When Apple first announced that their new operating system Mac OS X Lion would only be available from within the online Mac App Store. It was thought the process of installing the new OS might be a little tricky if a system had no Snow Leopard software installed first. 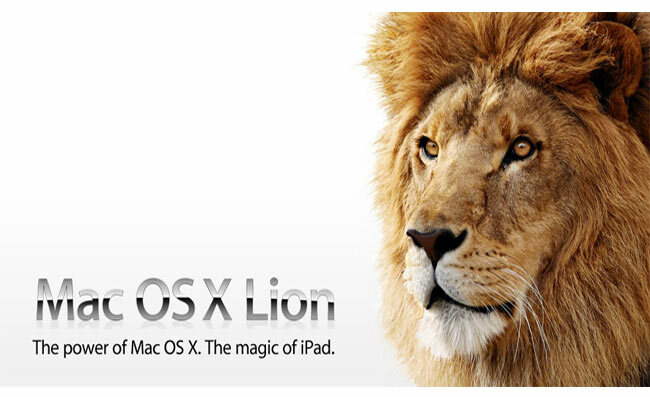 According to a new AppleCare manual uncovered by 9to5 Mac the new Lion OS X operating system will include a number of recovery options which can be started simply by holding Command-R on boot. User will then be offered a selection of choices one of which will allow you to install the new Lion OS X over the Internet from Apple’s servers. Another great feature “Find My Mac Messenger” will also be arriving with Lion OS X, and provide the ability to be able to wipe your system remotely. Just in case the worst should happen and your machine is stolen or lost.